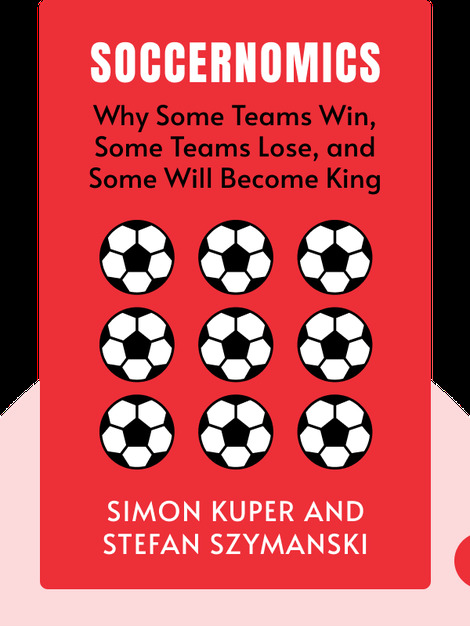 Soccernomics (2009) applies economic and data analysis to explore the way the sport of soccer is played, watched and run. It explores everything from whether world cups make us happier to why Western Europe continues to dominate the sport globally. 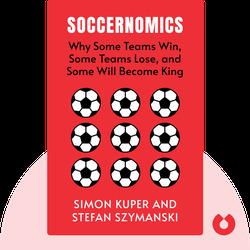 In the process, Soccernomics shows us that much of what we think about the world’s most popular sport is wrong. Simon Kuper is a renowned soccer writer. He writes for the Financial Times and has won the William Hill prize for sports book of the year. Stefan Szymanski is a professor of sport management at the University of Michigan.